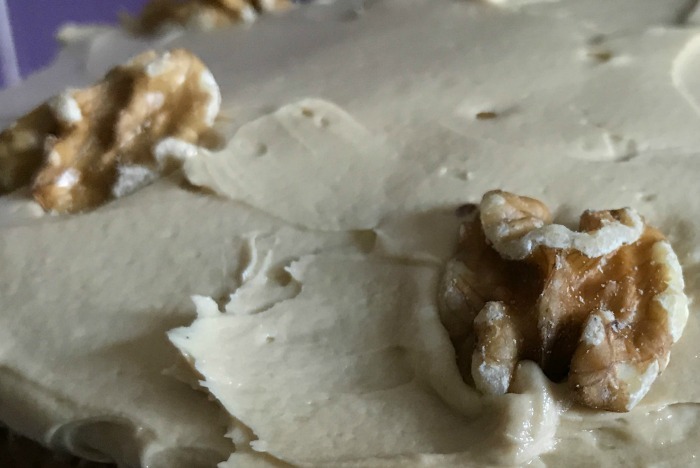 A little while ago I was approached by California Walnuts to share with you my favourite walnut-based recipe. Not one to turn a challenge away, I accepted! 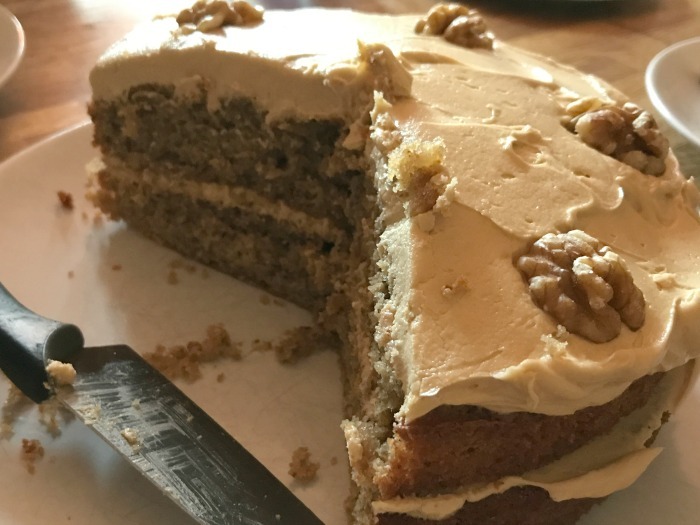 It was pretty easy, a recipe jumped into my mind straight away, coffee & walnut cake (my god I love that cake!). However, I'd only made it once before and a) have no idea where that recipe is and b) I live in a different house now with a seriously rubbish oven. 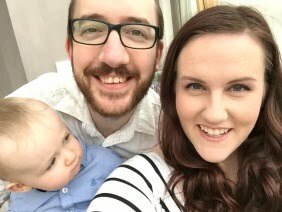 I'm really chuffed with how it turned out! Squidge didn't like it, but hey, it's coffee flavoured :P Hubby loved it, as did I. 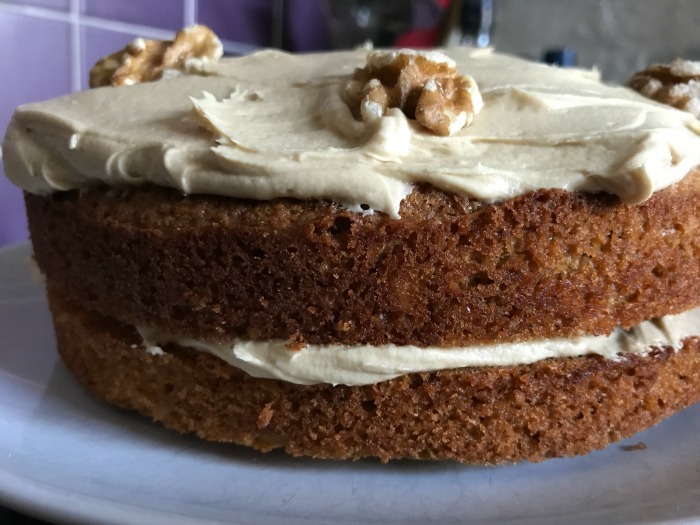 The only thing I'd do differently next time is put more buttercream in the middle (I put less than half), so there's less on top - the top was just too sickly! 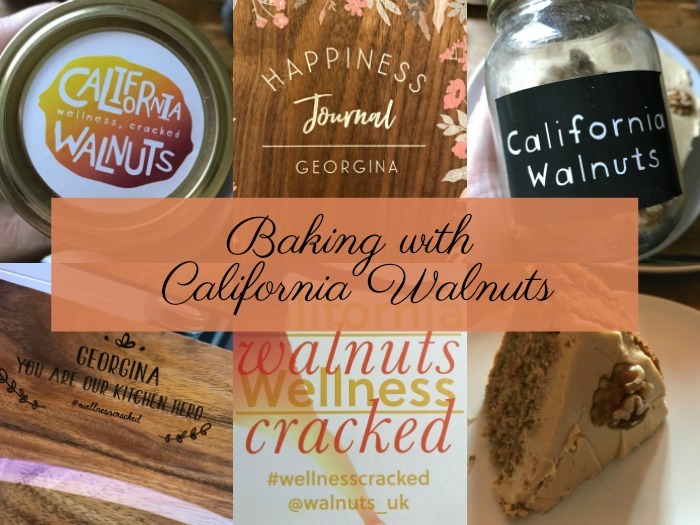 What's your favourite walnut recipe?